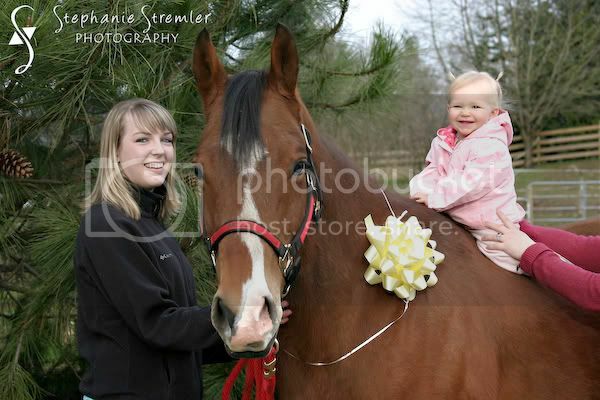 Check out Baby T's BIG birthday present! 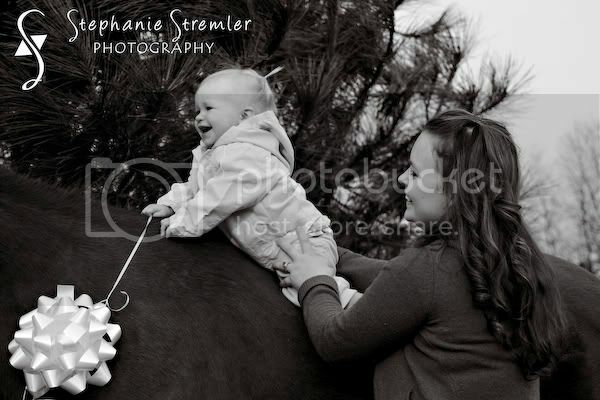 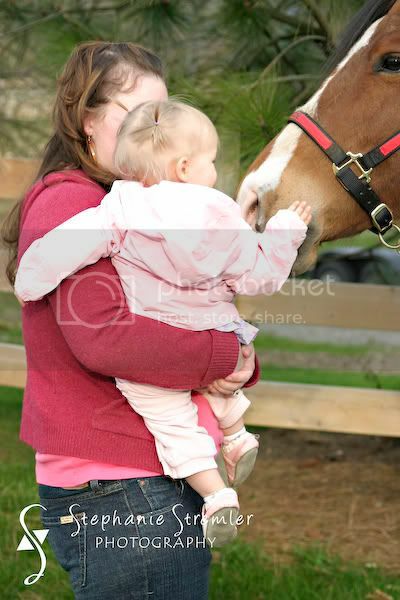 Baby T's mom is a professional horse trainer and T has probably witnessed hundreds of riding lessons that she has taught. 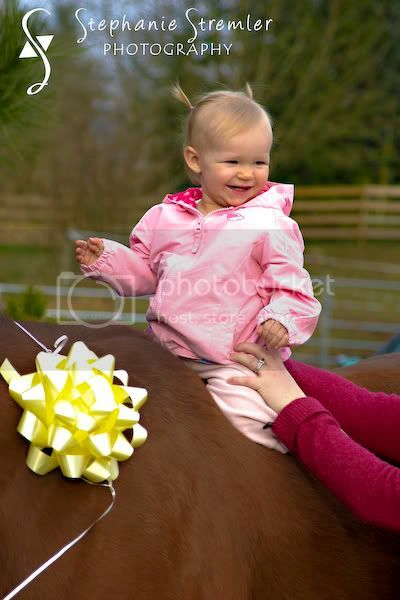 Baby T has learned a lot and showed off all of her skills at the party including clucking to her to go faster and telling her whoa! 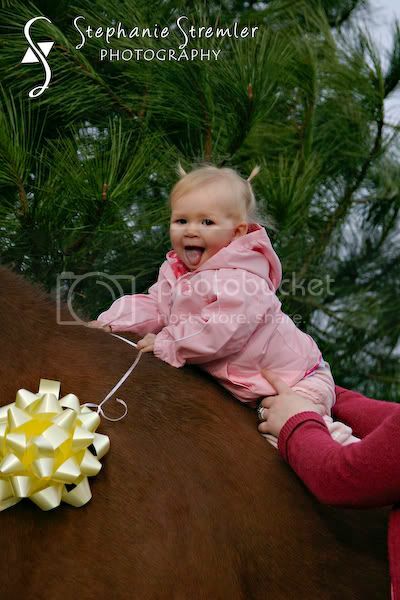 She's quite a cowgirl!